Tasmania is poised to sign a Memorandum of Understanding that will see the introduction of a new international shipping link to China from Bell Bay in the state’s north. The state government has announced that the signing of the agreement with Singapore based Swire Shipping is expected in the near future. The re-establishment of an international shipping service for Tasmania marks the first in almost four years and has been identified as a key part of the long-term plan to grow the state’s economy and create jobs. Minister for Infrastructure, Rene Hidding said a period of market testing would take place before the shipping line establishes arrangements to commence operations. Mr Hidding said while the government supported an extension to the federally-funded Tasmanian Freight Equalisation Scheme (TFES), the Australian Government had indicated it would only support inclusion of exports in the TFES within the current funding allocations. “Tasmania cannot afford to stand around waiting, and that’s why we are getting on with the job of working with industry to facilitate the establishment of a viable, sustainable international shipping service,” he said. TCCI CEO Michael Bailey said while he welcomed the potential agreement, there were other factors to consider. 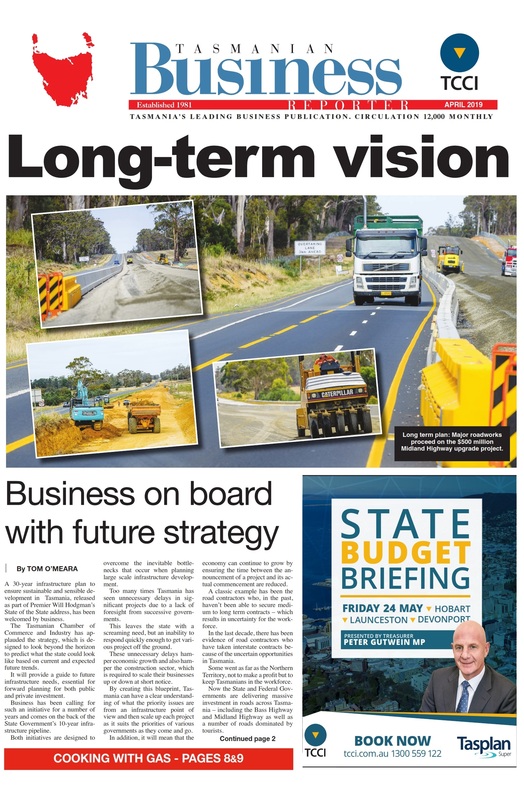 “There is no question it’s good to see the government recognising the need for exports for Tasmanian businesses and we are fiercely supportive,” Mr Bailey said. 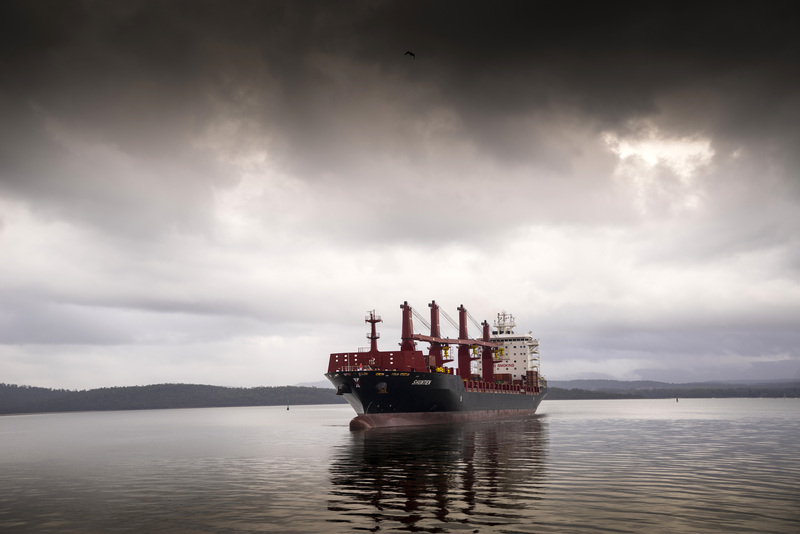 The Chairman of the Tasmanian Logistics Committee, Steve Henty, said it was widely agreed the best solution to Tasmania’s export shippers is an extension to the already existing TFES. “The ball is now firmly in the Federal Government’s court,” Mr Henty said. “We urge the Prime Minister to act in the best long-term interests for Tasmania, and allocate the additional funds necessary to include exports under the existing scheme.